I think your legs and breasts are very moving. 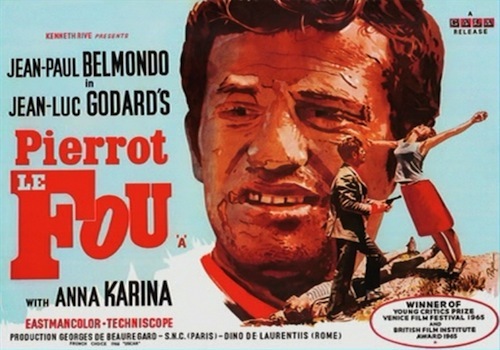 Part of Godard in the ’60s! 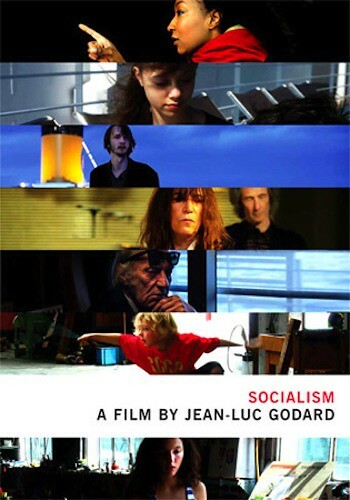 Screenings of FILM SOCIALISME are presented with Full English subtitles (for the first time ever in the U.S.! ), rather than previous international screenings’ Navajo English subtitles.